Blues and R&B band from Sydney, way down under. 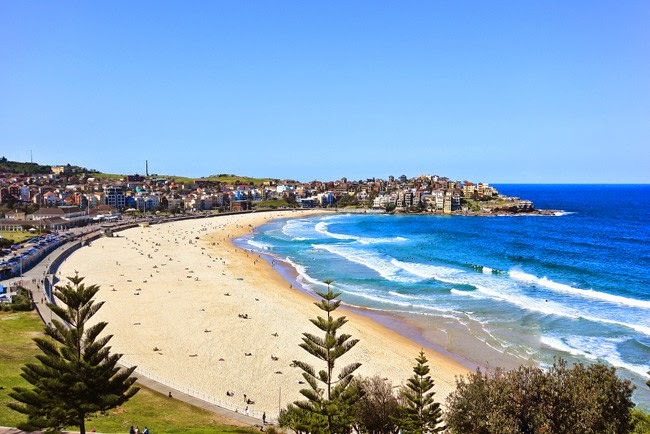 The band name refers to Bondi Beach, the beautiful sandy beach with the impressive surf Sydney is so proud of. So what about the cigars? They refer to the other side of beach visitors: we have learned that Bondi Beach apparently is overrun by brown 'cigars' of a faecal kind.